The group meets to discuss Shakespeare’s plays and sonnets. This is not an academic course but an occasion in which we can enjoy our greatest writer at any level we choose. Unfortunately, the ‘Shakespeare Revisited’ group had to close last year. However, there is now a new group leader – Eila Wall. Tuesday 12 February: We will be looking at Shakespeare’s ‘Julius Caesar’ and exploring the first few scenes. Don’t worry if you missed the first session, new members are very welcome. All former members will also be very welcome, as is anyone who has an interest in Shakespeare. 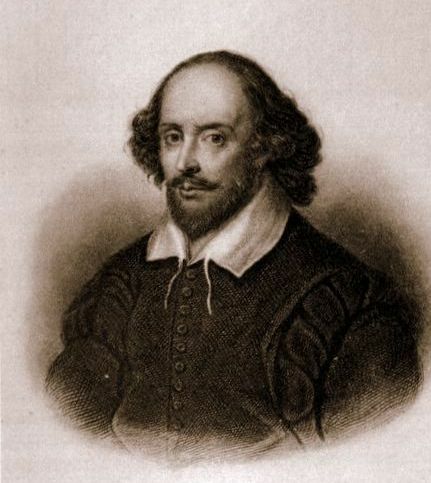 Don’t worry if Shakespeare is a distant memory – no previous knowledge is required. If you think you might want to join the group or find out more – please phone Eila Wall.